Students in the Secondary School are expected to increasingly take responsibility for their own learning. Students are to be proactive learners but actively engaging in all classroom activities and all aspects of College life. Senior students have the opportunity to choose from a wide range of elective subjects which will prepare them for the VCE and VCAL and subsequently allow them to entry into employment and tertiary education. 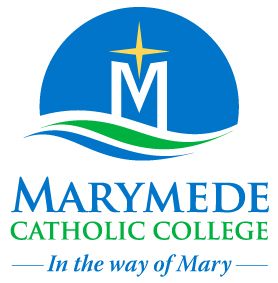 We believe that all learners at Marymede Catholic College will have the opportunity to succeed regardless of background or ability. Our commitment to achieving the highest forms of excellence is highlighted by the outstanding VCE results in the past three years. (Year 12 studies commenced in 2011). We aim for all students to become independent learners, critical thinkers and discerning global citizens to enable them to experience success in the future. In Years 11 and 12, Victorian Certificate of Education Years, (VCE) students will undertake studies in VCE courses, Vocational Education and Training and Victorian Certificate of Applied Learning. 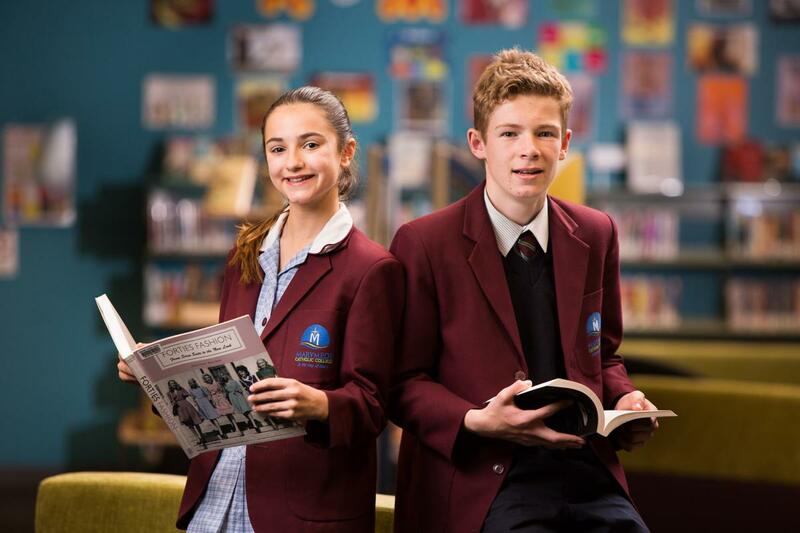 Students in Year 10 will also have the opportunity to accelerate their VCE studies in several Unit 1 & 2 subjects.